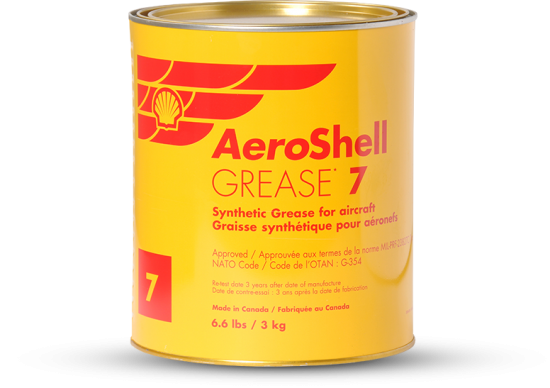 Aeroshell OIL 100 is a high viscosity index base oil specially designed for all modern Jet engines to improve their performance and meet strictest specifications and international standards. 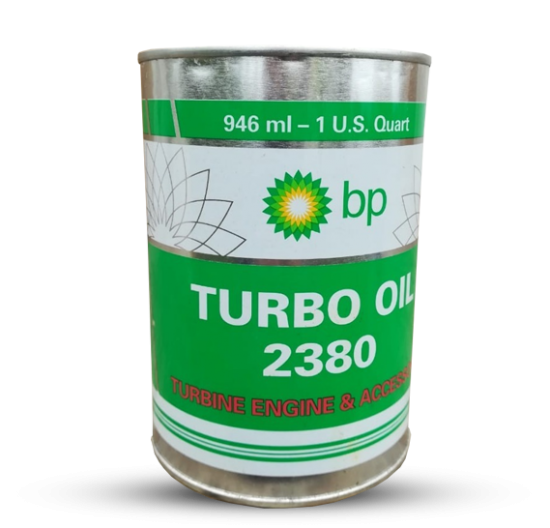 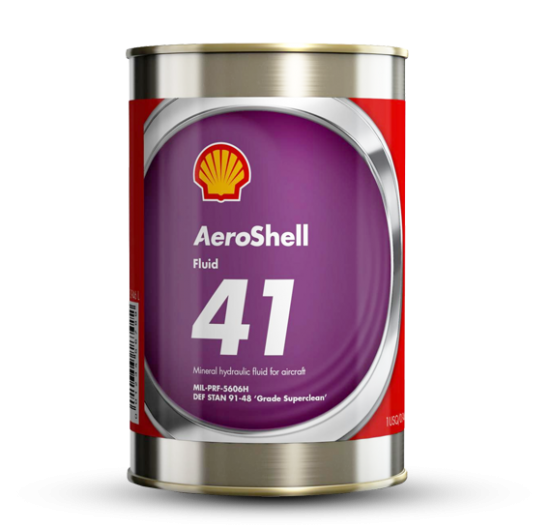 Aeroshell OIL 100 is known for its outstanding anti-wear properties, great load carrying capacity, excellent fluidity at very low temperatures and oxidation stability. 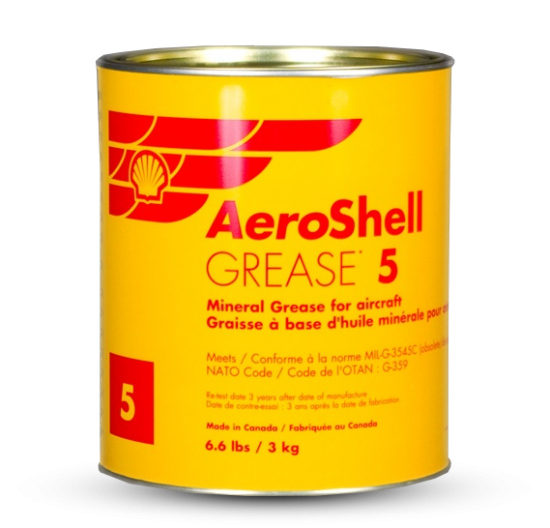 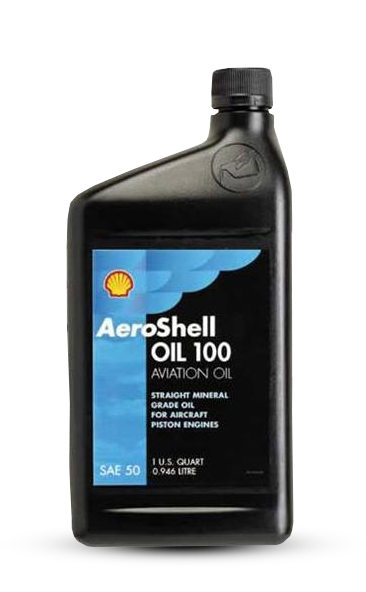 Aeroshell OIL 100 mineral oil is compatible with other approved aircraft piston engine oils. 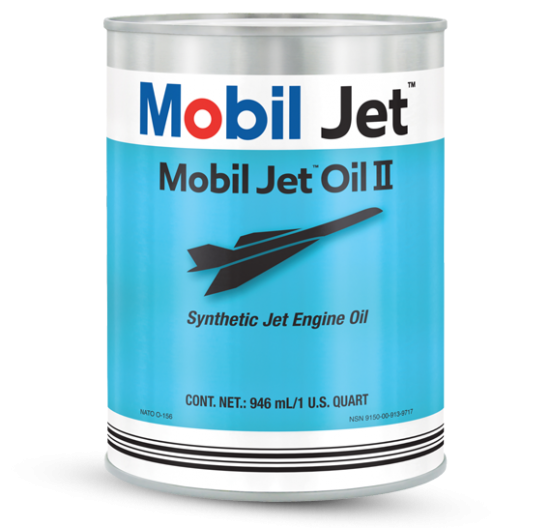 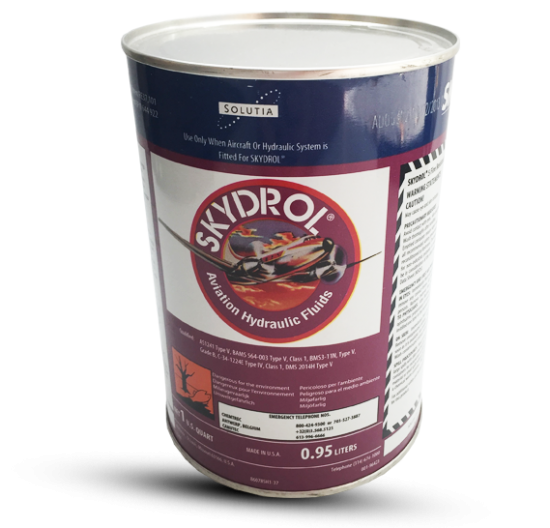 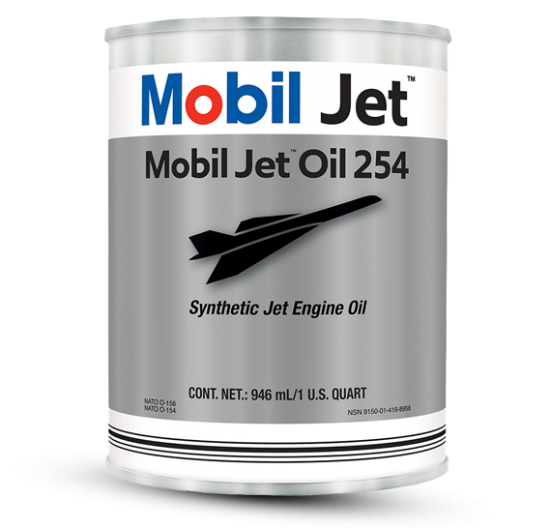 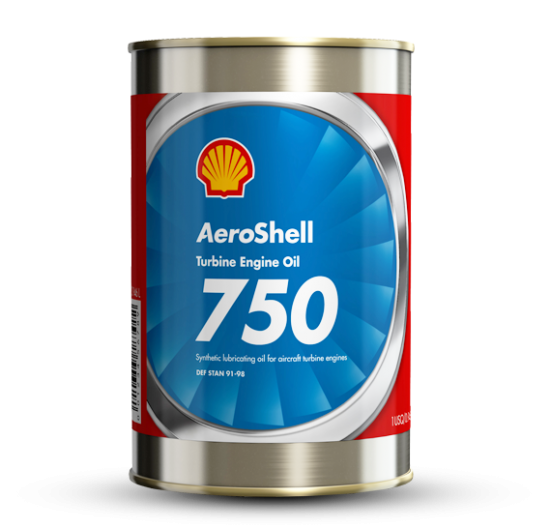 Aeroshell OIL 100 is recommended for all reciprocating engines of civil aircraft used for running-in operations or older generation engines requiring non-additive type engine oils. 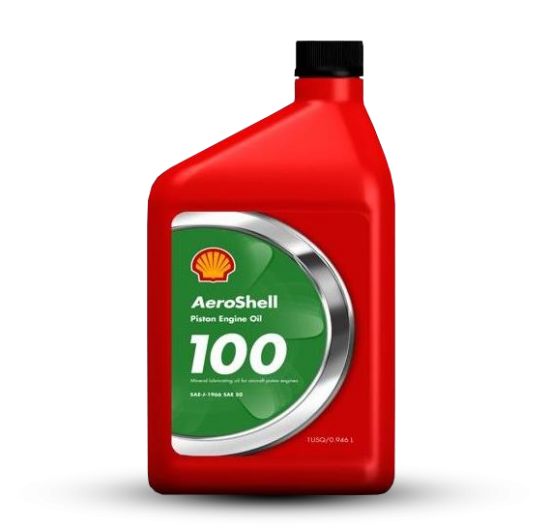 Another advantage of Aeroshell OIL 100 is a long storage life preserving all product features. 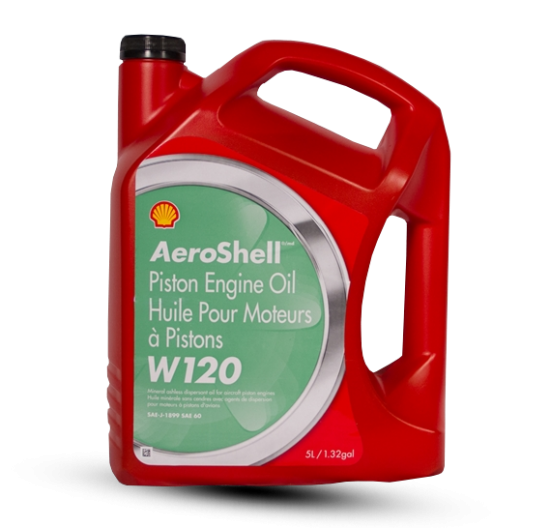 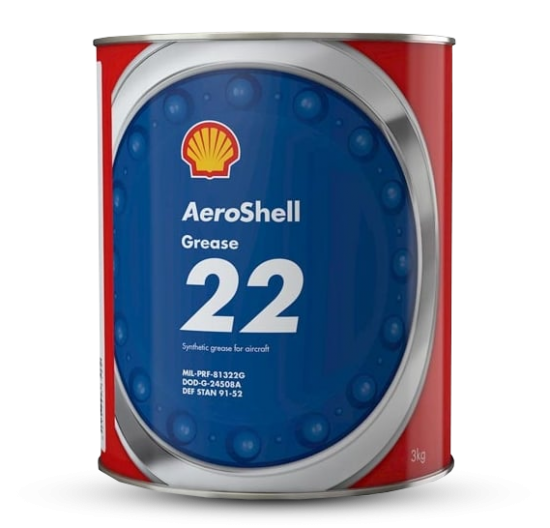 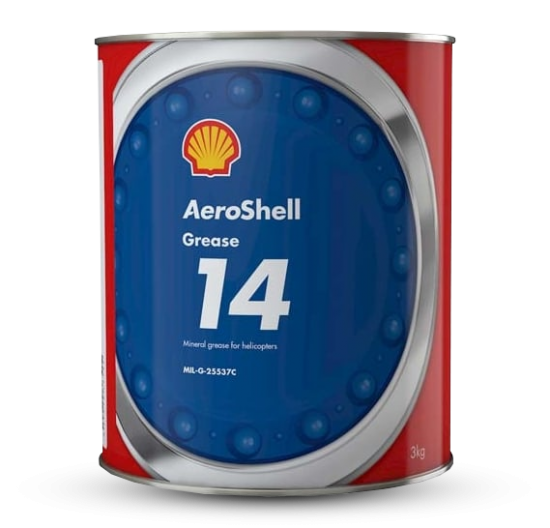 AEROSHELL Oil W 100 PLUS is an ashless dispersant (AD type) aircraft piston engine oil with improved corrosion and anti-wear protection. 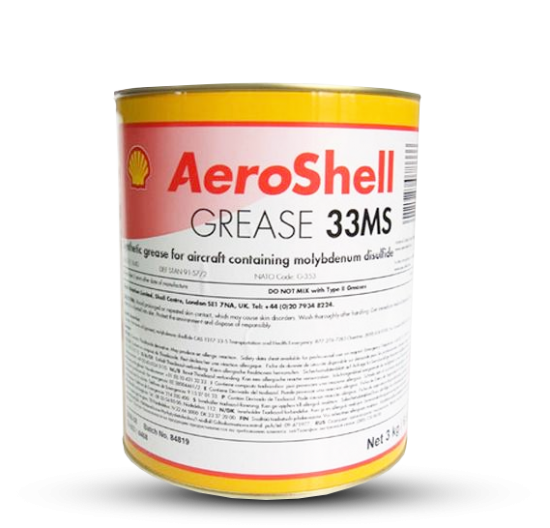 It is approved for SAE J-1899 (formerly MIL-L-22851D) specifications for ashless dispersant type aircraft piston engine oils. 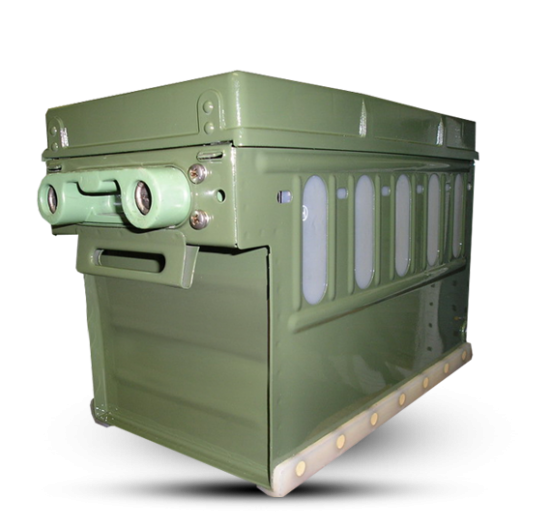 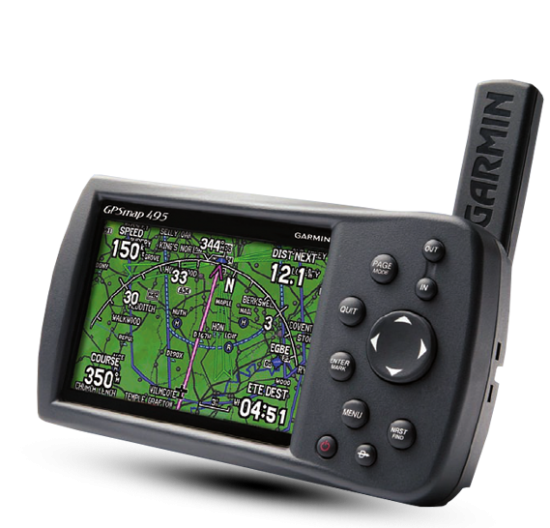 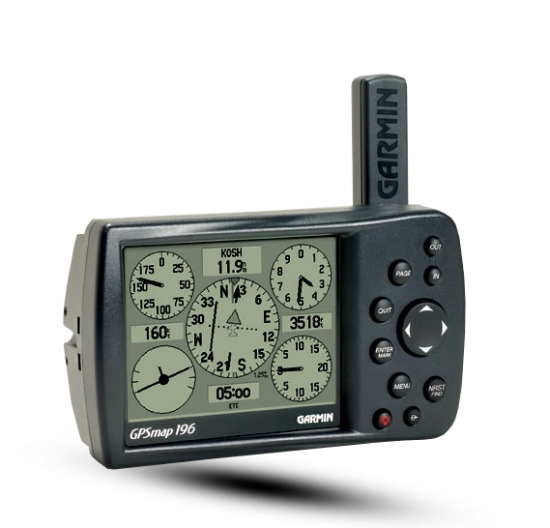 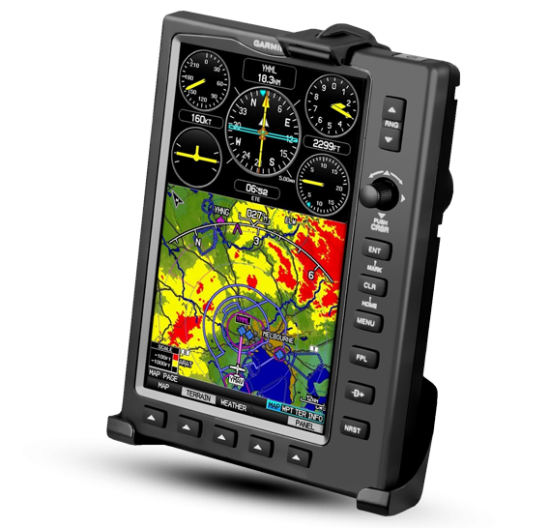 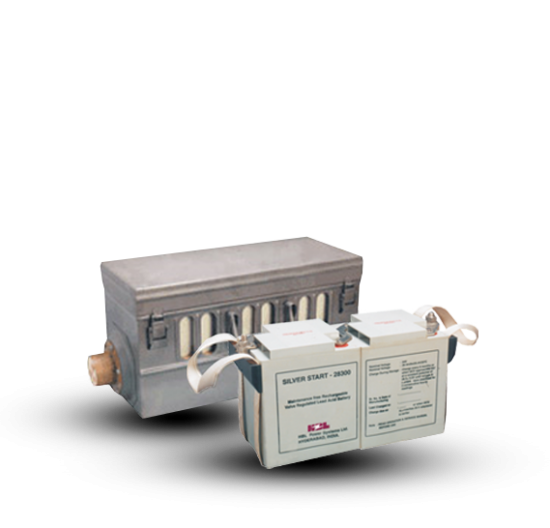 It also meets aircraft reciprocating engine AD specifications including Teledyne-Continental Motors MHS No. 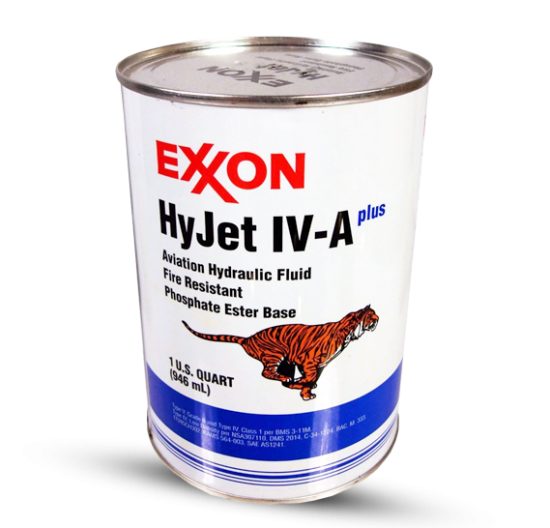 24B, and Avco Lycoming No. 301F. 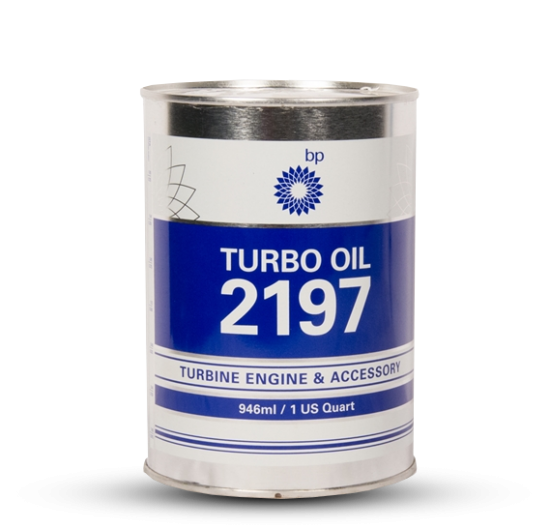 For operators of Lycoming engines including models O-320H, O-360E, LO-360, TO-360E, and LTO-360E there is no need to add Lycoming additive LW 16702. 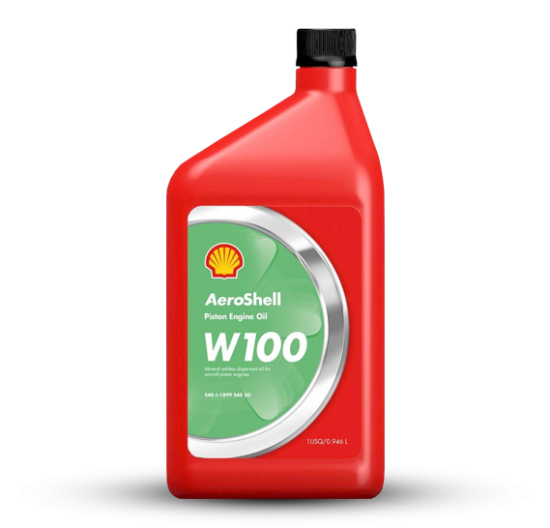 As per FAA Airworthiness Directive AD 80-04-03R2, AEROSHELL Oil W 100 PLUS meets an equivalent method of compliance without the addition of LW 16702.